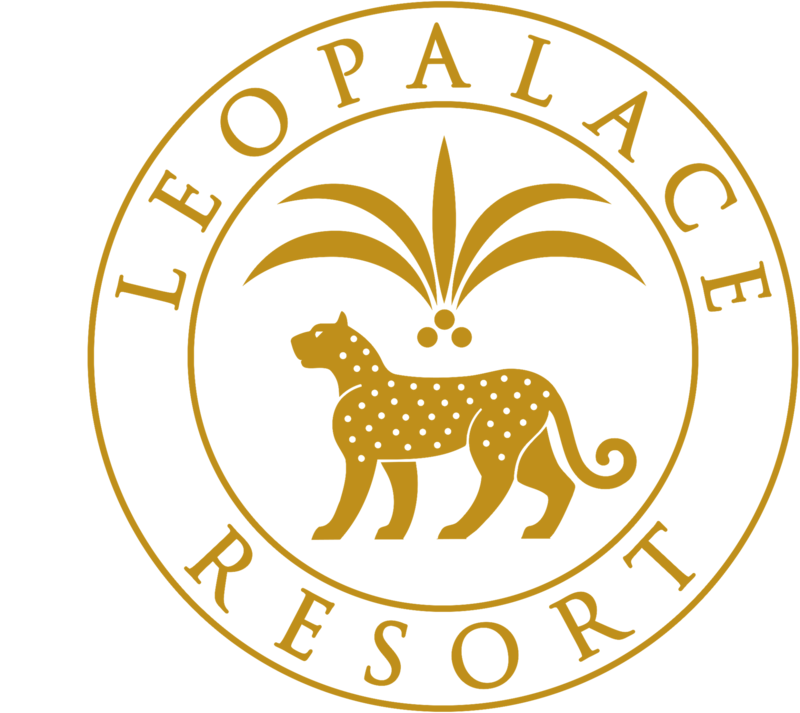 LeoPalace Resort Guam Launches new brand images of Hotel and Towers. Eri Okayama on your victory at the 16th annual Guam Governor's Cup Ladies Golf Tournament. Photo: Golf Tournament Association for the Guam Covernor's Cup, Inc. Starting Wednesday, Feb 8, 2018, our Golf Front Desk and Pro Shop are located on the 1st Floor of Clubhouse. Effective on Jan 01, 2018, The LeoPalace Shuttle Bus Schedules will be changed and The Red Guahan Shuttle Bus (GPO ⇔ LeoPalace) will no longer be in Service.